Marian Regional Medical Center - Imaging is a imaging & radiology center that offers many services, including fluoroscopy, mri (magnetic resonance imaging), and ultrasounds. Visit Marian Regional Medical Center - Imaging located at 1400 East Church St., Santa Maria, CA. This Santa Maria imaging & radiology center is one of the best in California. 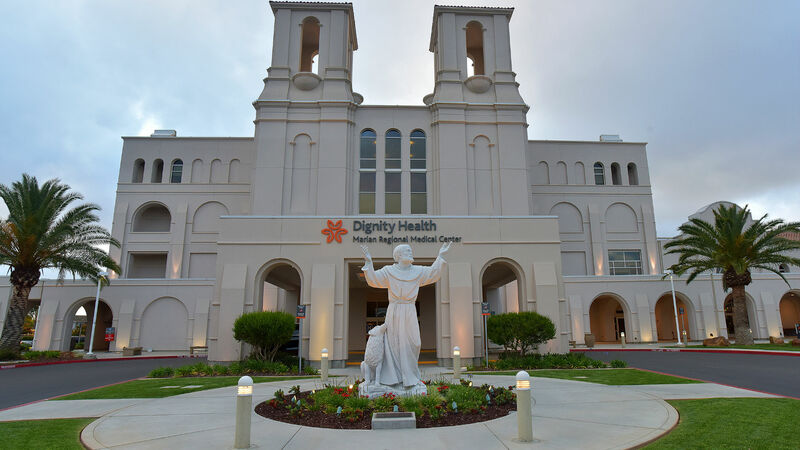 As part of the Dignity Health network, Marian Regional Medical Center - Imaging is dedicated to delivering high quality, compassionate care and access to Santa Maria and nearby communities.